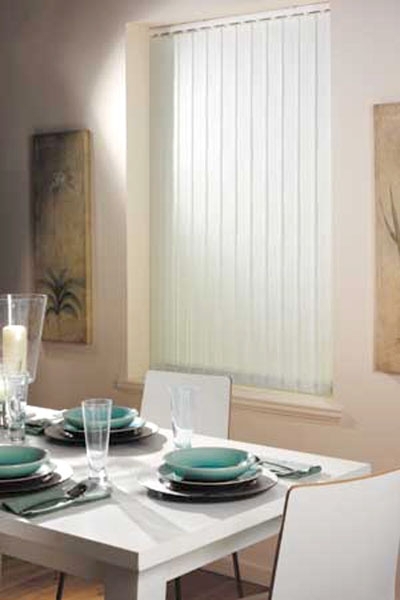 Our Blinds come in a comprehensive range of attractive and stylish designs and are of the highest quality. 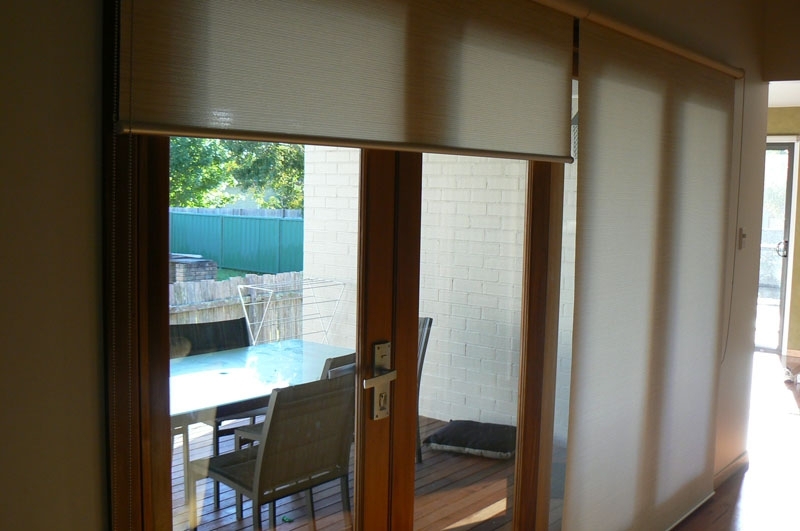 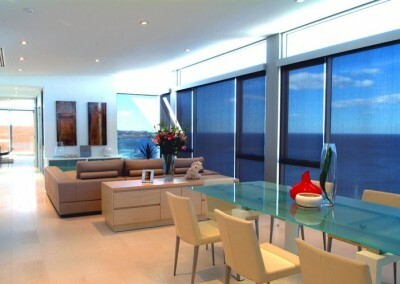 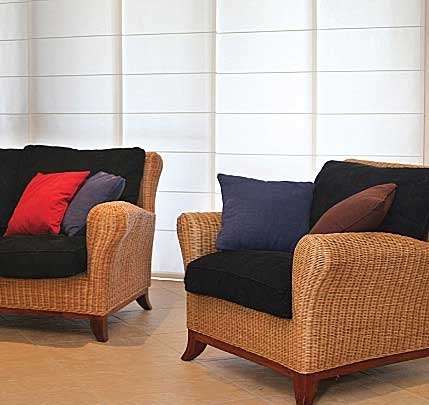 The options are endless in terms of blinds styles, fabric colours, textures and light control, including sunscreens, translucent and 100% block out blinds. 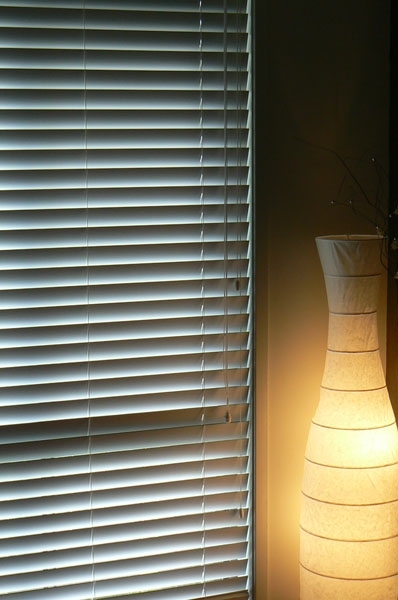 When quality Blinds are supplied and installed by a professional, they dramatically enhance the design of any interior or exterior. 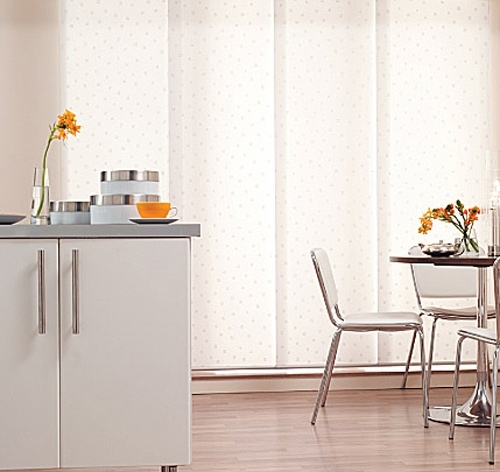 Our range of Blinds are renowned for their stylish yet practical nature allowing you to easily adjust your blinds to control light and privacy. 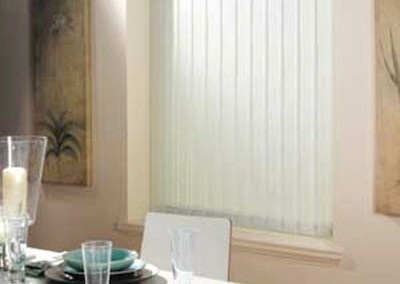 Our range of blinds are easy to clean and are also a cost effective insulator. 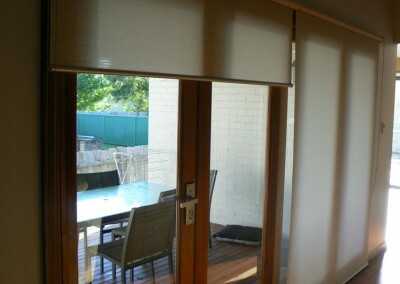 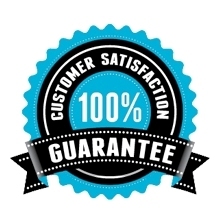 Every Blind we supply is warranted and guaranteed and comes complete with a child safety lock. 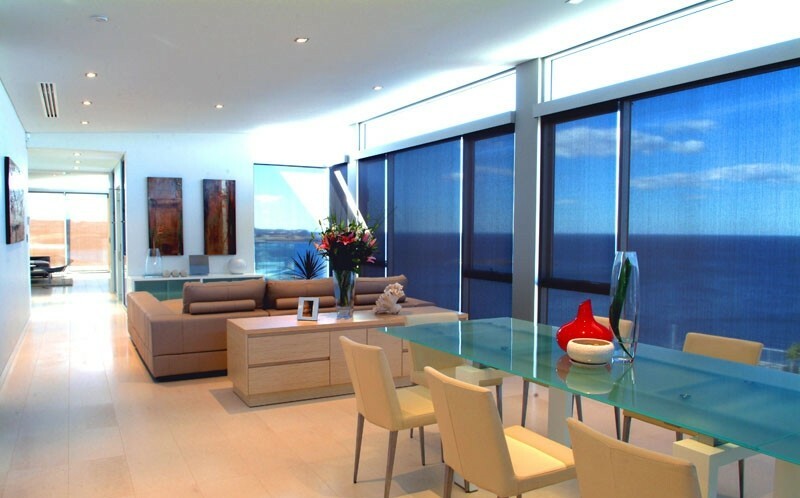 You can co-ordinate your accessories – brackets, rails and chains to ensure a superior finish within your home or business. 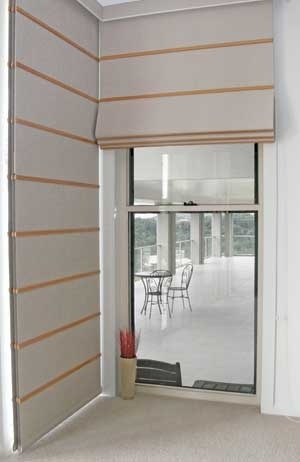 We also offer the options of chain control, remote systems or motorisation when choosing how to raise and lower your Blinds.